As interior parts, the covers must therefore harmonise with the overall appearance. The high aesthetic requirements placed on the cockpit, seats, interior trim and steering wheel are particularly important for this functional component. While assembly gaps cannot be measured prior to installation, like many other elements of a car, the airbag stitching can be inspected during production by using a scanCONTROL 2910-25 laser profile scanner. 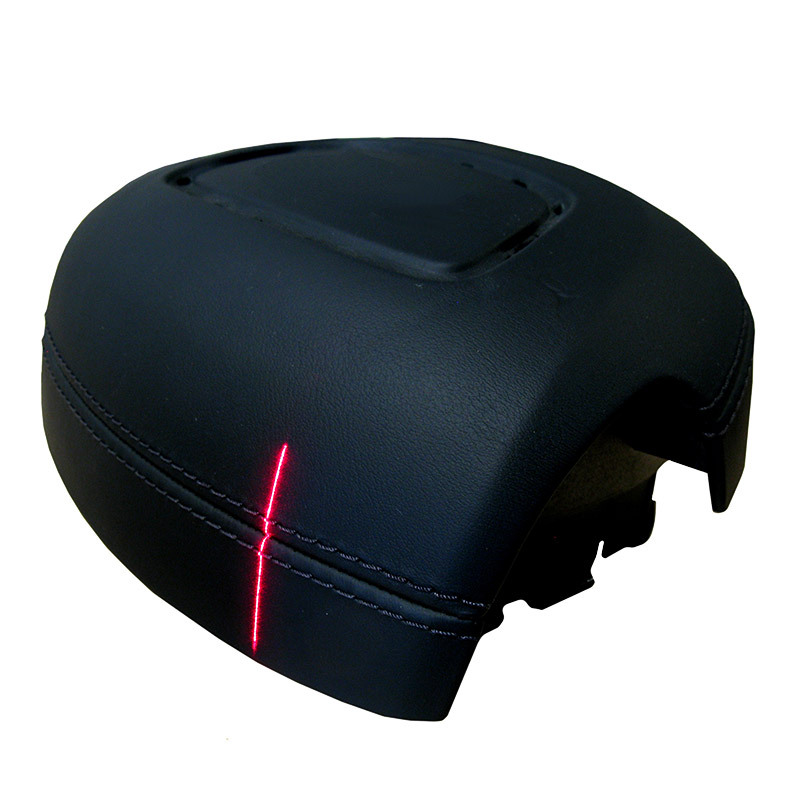 The scanner detects the contour of the stitching while being guided by a robot arm and evaluates several features synchronously.